You are summoned to attend a meeting of the Finance Committee to be held in the Winsford Town Council Offices, Wyvern House, The Drumber CW7 1AH on Monday 16th April 2018 at 6.30pm. The internal audit of the Council’s accounts for 2016/17 will be held on Friday 8th June 2018. 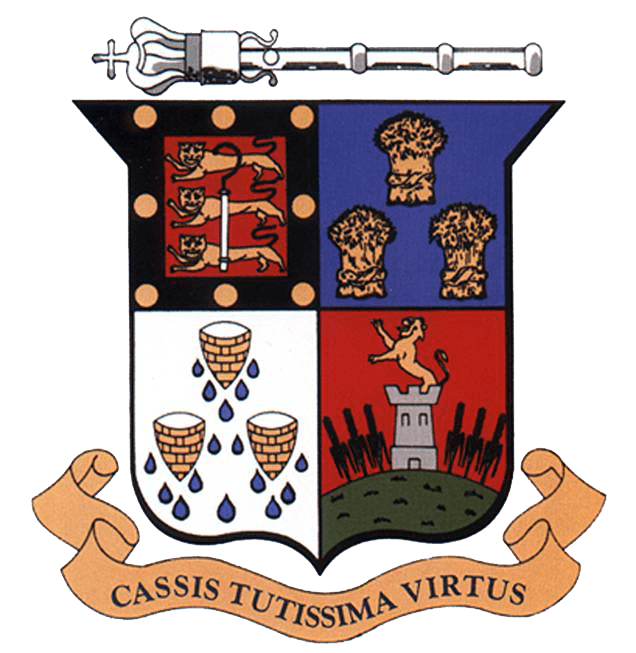 Notice of the annual review of the Town Council’s accounts for the year ending 31st March 2018 has been received from the external auditors, PFK Littlejohn. The submission date for the Annual Governance and Accountability Return (AGAR) is 11th June 2018. Given that the Town Council will be unable to meet this deadline due to its own meeting dates, this deadline has been extended to 25th June 2018. The AGAR for 2017/18 will be submitted to the Finance Committee meeting scheduled for 18th June 2018. Members are asked to note that the following payments have been made since the last meeting of the Finance Committee on 19th March 2018. In all cases, an ‘urgent payments’ proforma was prepared and signed by the Clerk and two Town Councillors as per audit recommendations. Members will note that the Royal Mail arrangement had to be cancelled (the Council is currently seeking a full refund). Members will recall that the issue of GDPR was considered by the Town Council at its meeting in February 2018. On that occasion it was noted that the Council needs to make preparations for the introduction of GDPR on 25th May 2018. To this end, the Clerk has been considering different approaches to this work and has been approached by the Council’s internal auditor (JDH Business Services) with an offer to carry out the role of Data Protection Officer (DPO) on behalf of the Council. GDPR will change the way in which councils use personal data in the delivery of services and part of the implementation of GDPR is for town councils to secure the provision of a DPO. It is unlikely that councils will be permitted to appoint the Clerk to this role and other internal staff are unlikely to have sufficient independence to carry out the role. Although the Town Council will have ultimate responsibility for data protection law – this would be a highly useful resource to have in what is an increasingly complex field. The annual fees quoted by JDH Business Services are £1,500 in the first year for this council and £1,300 in the second year. Members are asked to consider the proposals set out here and approve or otherwise the appointment of JDH Business Services Ltd as the DPO for Winsford Town Council.